Kevin, W4KLS will be active from Oahu Island (IOTA OC-019), Hawaiian Islands 15 - 22 November 2014 as W4KLS/KH6. Oahu Island: exotic, exciting and more beyond that! Oahu literally means the Gathering Place. It is part of the Hawaiian islands and is one of the largest. The two third populations in United States are in Oahu and the access is near to Honolulu International Airport. 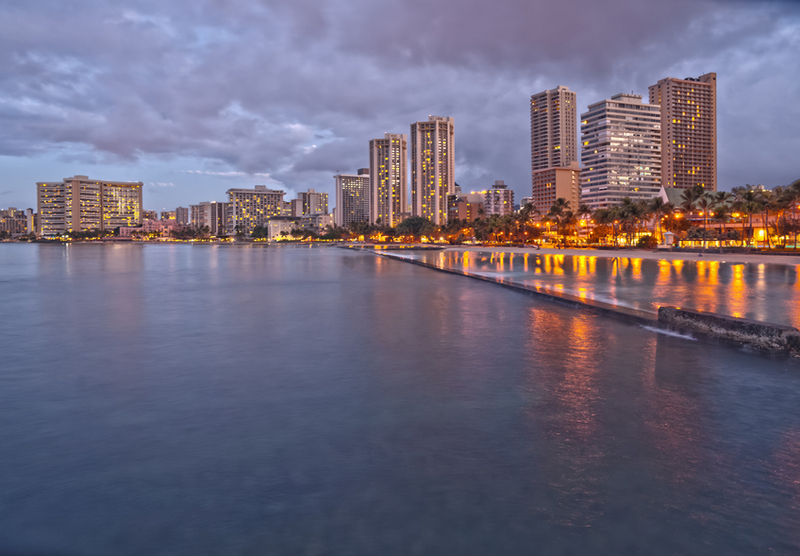 Honolulu is also the capital city of Oahu. There are islands in the offshore. Oahu is 44 miles in length and 30 miles in width. The island was formed due to Volcano eruption from mountain Waiʻanae and Koʻolau. It made the sand to rise and form a beautiful island. Oahu was found 300 years ago by Ali’i. The king was Mailikukahi who ruled a monarchy for decades. The thrown fell and the King of Maui conquered the area. The mountain of Kalanikupule was conquered by Kamehameha the Great. But the Hawaii was finally unified during the surrender of king Kaumualli. James Cook third expedition brought him to Oahu iin 1776. The HMS Resolution noted on sighting this island but it was in 1779 that the Europeans arrived at Waimea Bay. The command was taken by Charles Clerke because Cook was murdered. The attack of Pearl Harbor made the US marine forces damaged. The massive deaths affect the area heavily along with the damages of aircrafts and civilians. Oahu becomes favorite place for tourists and film makers. Some blockbuster movies were filmed particularly in Oahu. Hollywood becomes fond of making scenes in the island as this has a breathtaking view. They are offered incentives by the government when Oahu is featured in shows. This is probably why many producers do the film making activity there. Here are some lists of movies shot in Oahu. Oahu is a perfect place for vacation. The relaxing atmosphere is a great escape for anyone. Enjoy the memorable activities in Oahu as you experience these things right at the paradise. Fill in your photo album because Oahu is going to bring marvellous background photos for you. An ample of activities will be great for you and your children. Building sand castle from the white beaches or submarine sightseeing at pearl Harbor. Children can pet the Dolphin in the sea. The fishes in Waikiki Aquarium are impressive and colourful. The Honolulu zoo is also one of the best way to learn about mammals. For a history buff, exploring the city starts from Bishop Museum. It is home to hundreds of artefacts. Looking for a more challenging root? How about running inside the Dole Plantation – a huge garden maze that makes getting lost a fun thing. There is also Polynesian Cultural center where the fun programs about Oahu take place. Take surfing lesson for newbies or ride a horse in Kualoa Ranch. Bringing camera is a must! Oahu also provides adventurous travellers great places to witness. Starting from the Waimea Bay which own roaring waves to the winter waves in North Shore. Taking surf lesson on the calm water or watching the fearless surfers between the barrels of waves. With the miles of shorelines, you can actually choose your own waves and go surfing. You can also hike to the mountain or taking an off road trip with an ATV. Riding mountain bike through the prepared trails is something you should try. There are world class tourism destinations to see and do. Parasailing or skydive at 17,00 foot above sea level – you will love the marvel beauty in the sky. Oahu is a complete place that meets 3 worlds, land, air and sea. With an agricultural sector grows rapidly on the vertile soil, the native Hawaiians take good care of their land. There are activities for you to explore these greeneries from learning to farm or watching how farmers plants and harvest the crops. The tropical area makes it possible for Oahu to build botanical gardens. There are 5 of them in Oahu. Going to Oahu in winter? You can explore the whales as they visit Oahu annually because these whales are looking for warm water. If you love to enjoy arts, there are plenty of places to visit in Oahu. Hawaiian people are friendly people that you will learn the culture from. There are historical traces jotted down and witnessed by ancestors and the legacy still remains after all those years. 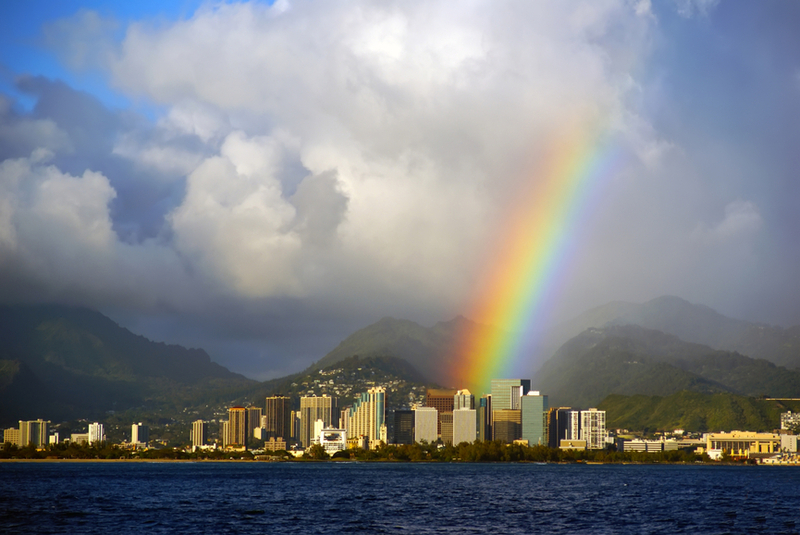 There are museums and art galleries to view Oahu transformation from time to time. 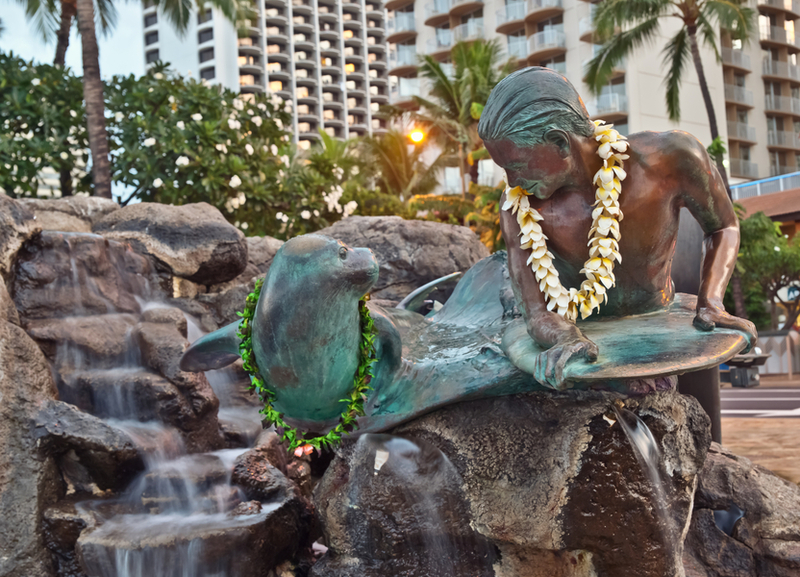 Learn the history of Hawaii and Polynesian from Luau – the gastronomic trail that blends the local cuisine with the modern mix of foods. There are venues to try and taste. Taking a trip here is a must if you want to explore Oahu from its root. The festivals and cultural events in Oahu come from various commemoration from Hula exhibition, sunset on the beach that allows you to watch movie from 30 foot screen at the beach, or the Ocean Fest celebration. Many resorts offer nightlife activities from clubs to lounges. There are live music, dj performance and also cultural performance that give you the music experience from across genre.